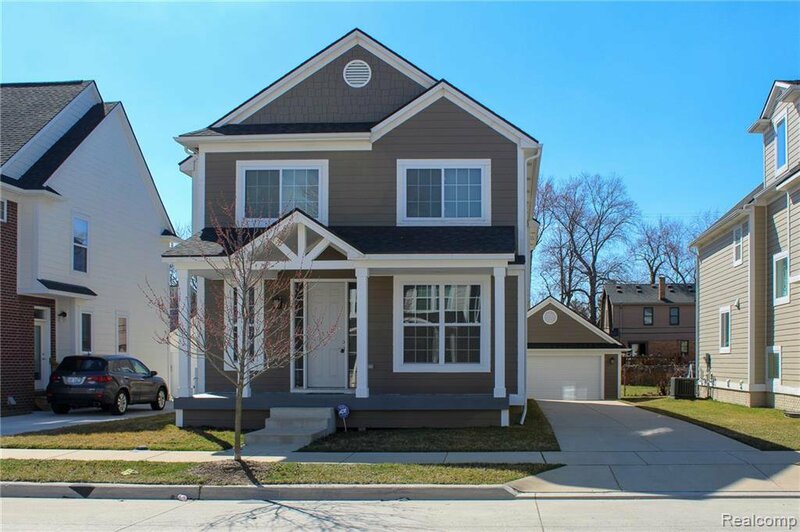 This custom-built, beautiful Colonial is ready to move in! 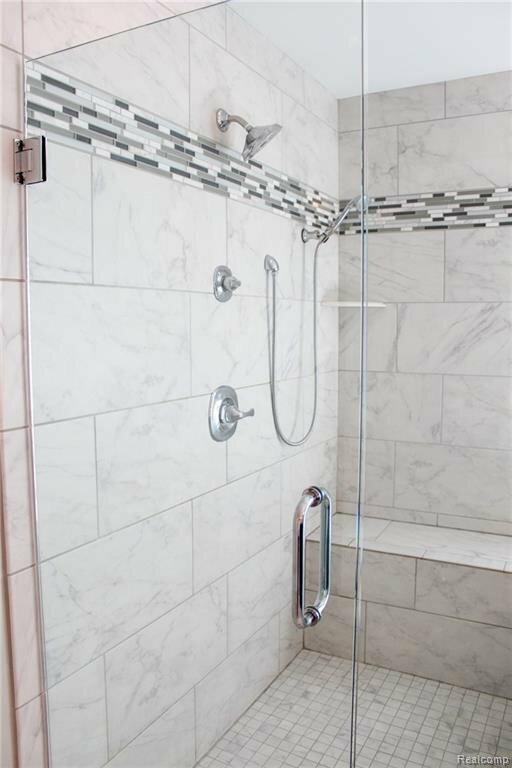 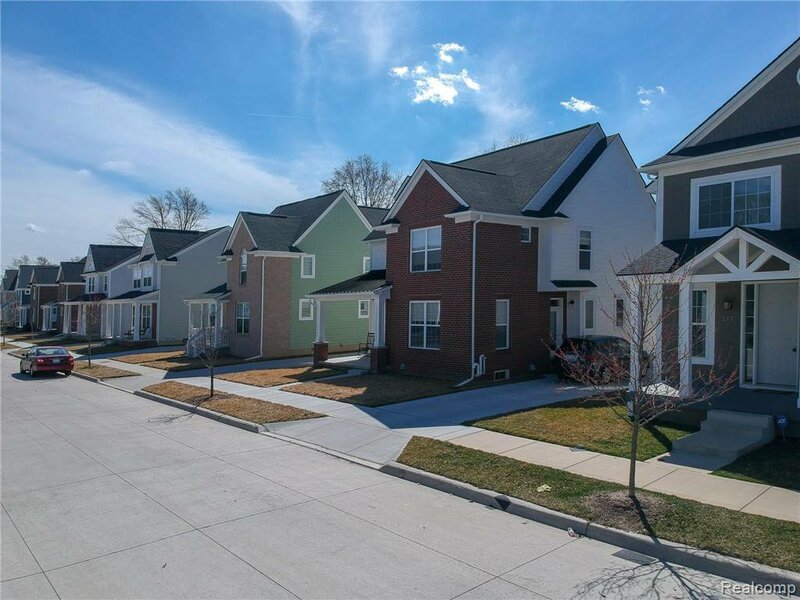 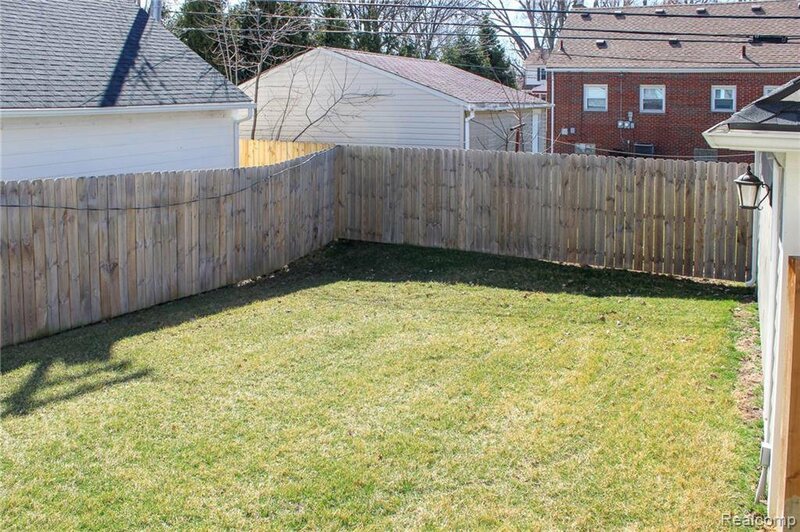 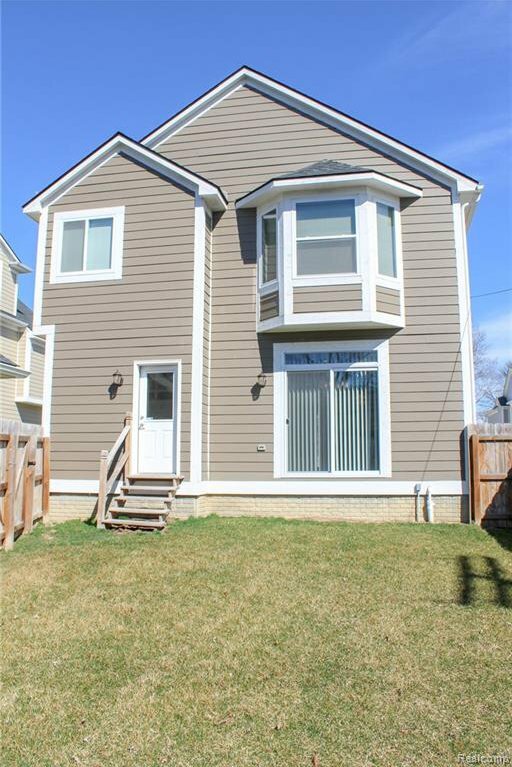 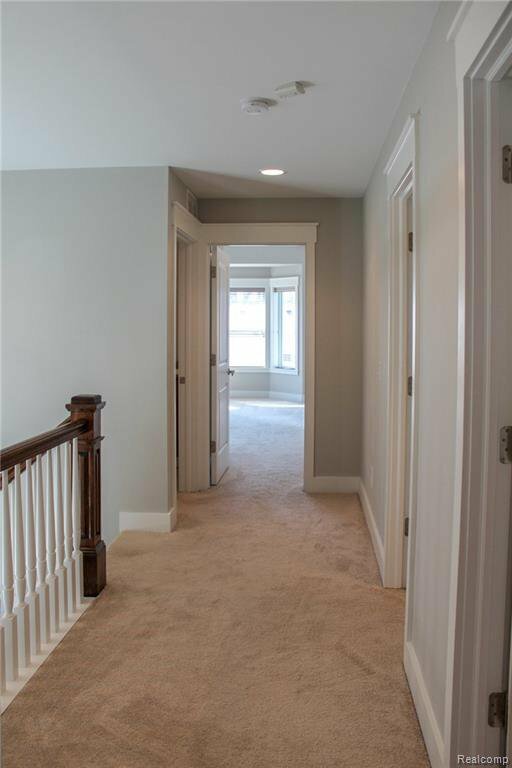 Located in the private Dorchester sub that is close to both downtown and highways. 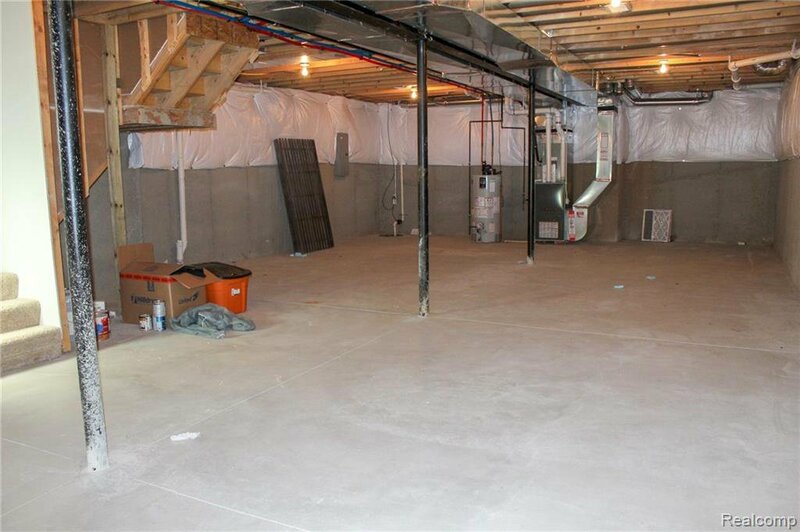 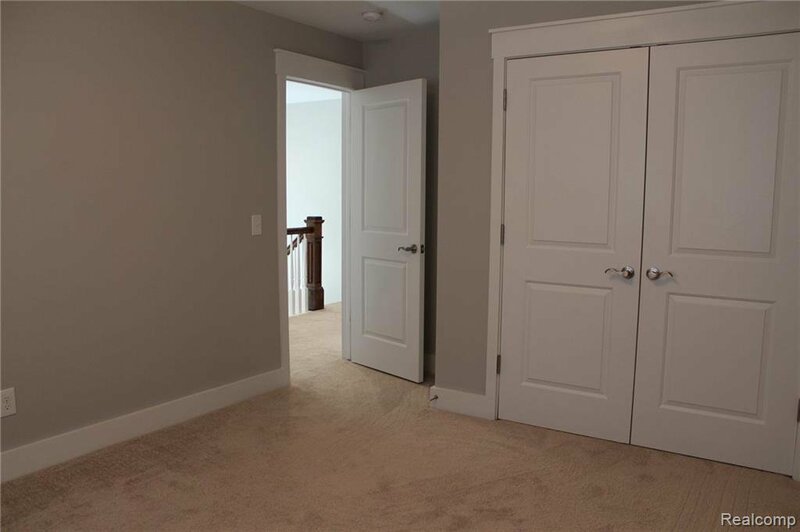 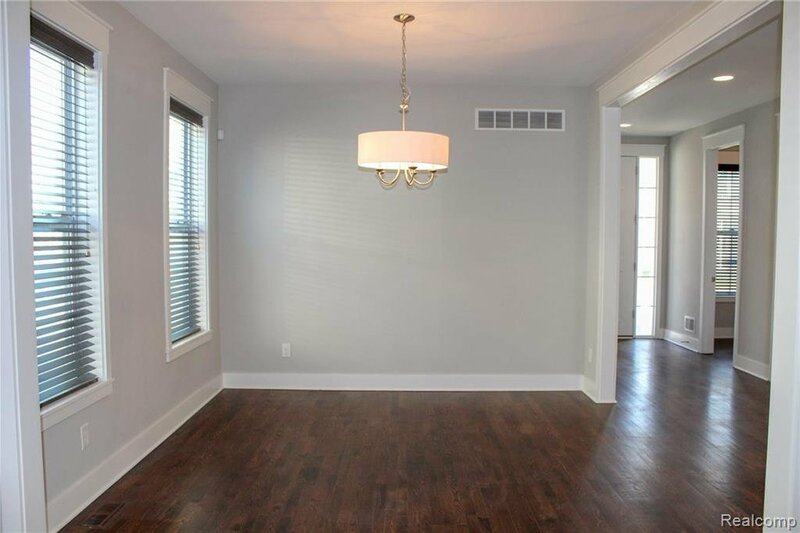 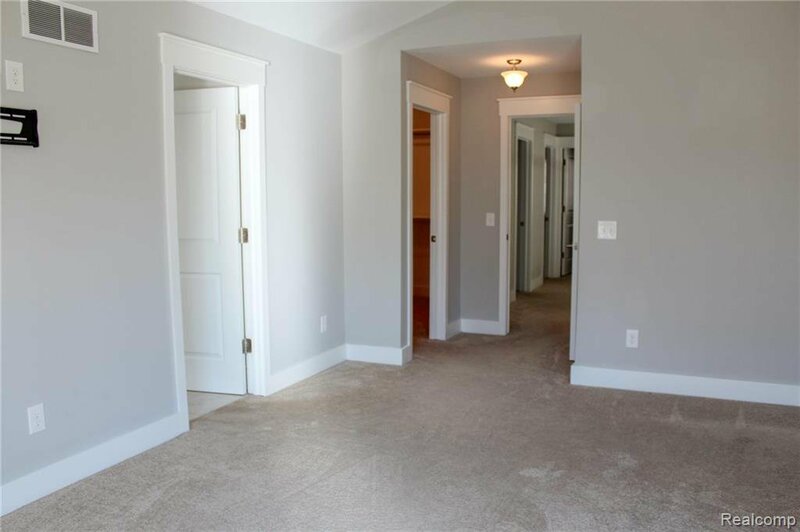 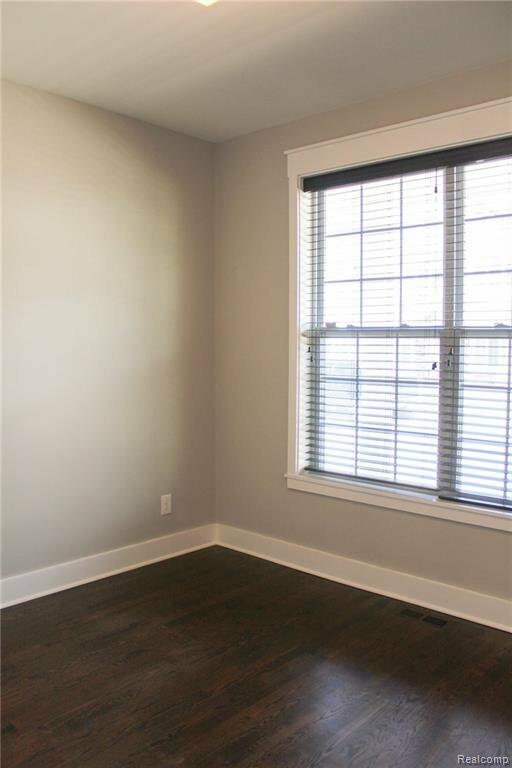 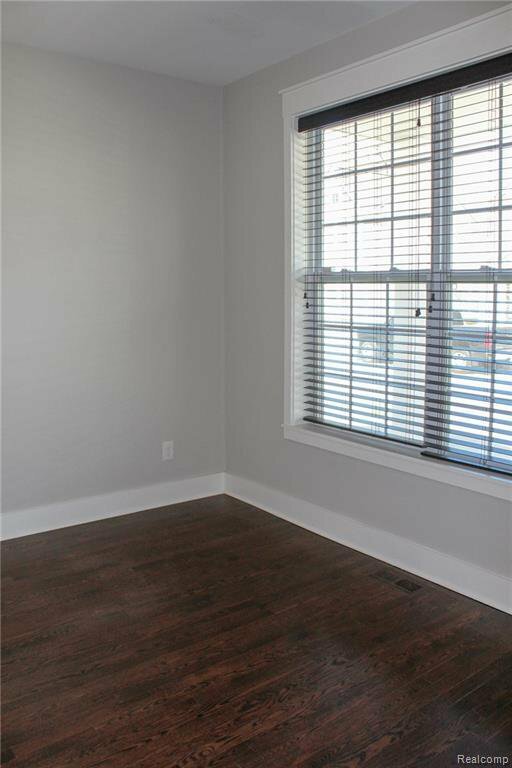 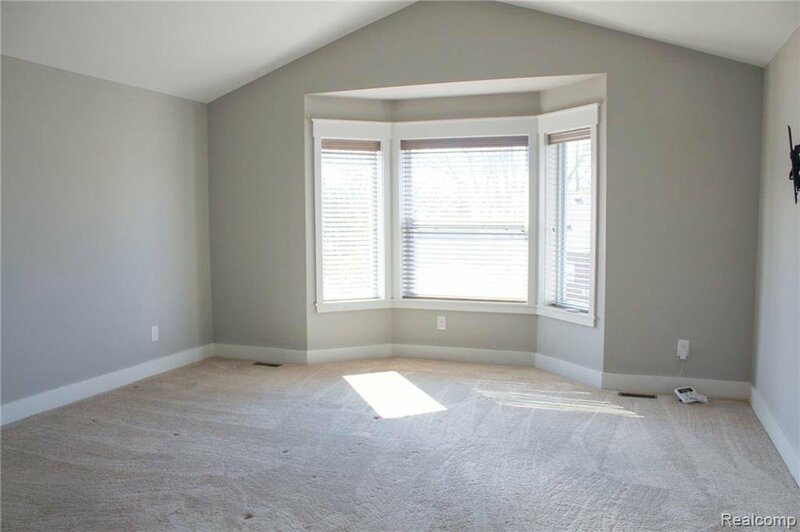 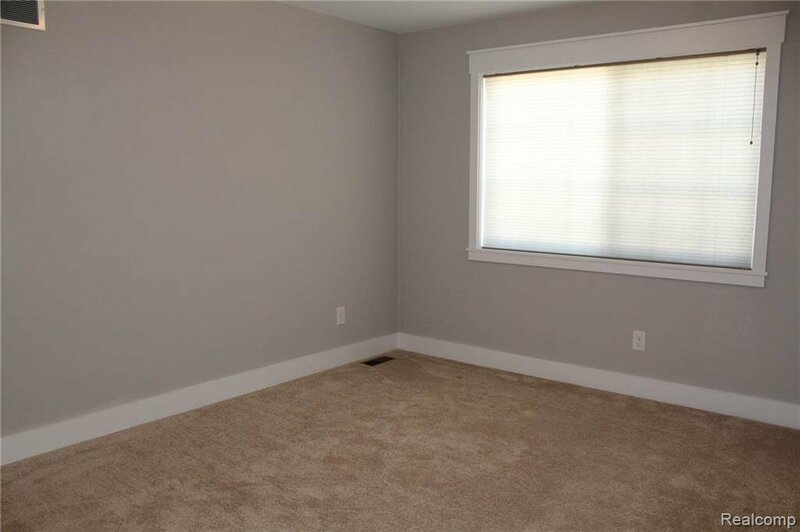 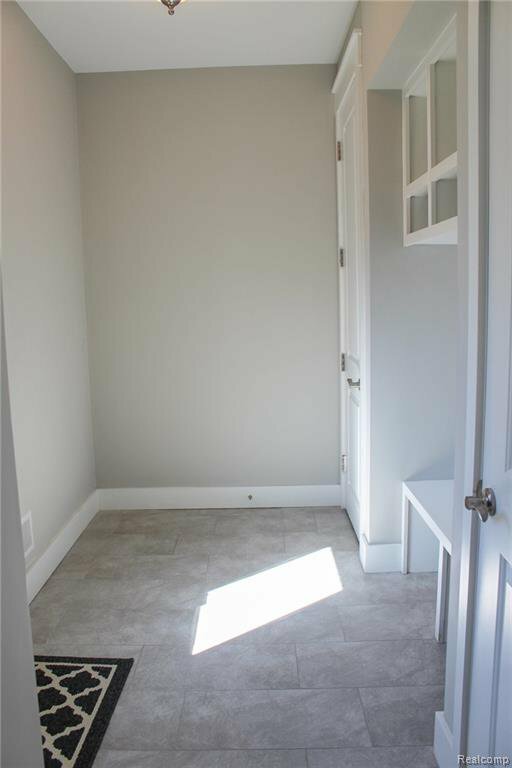 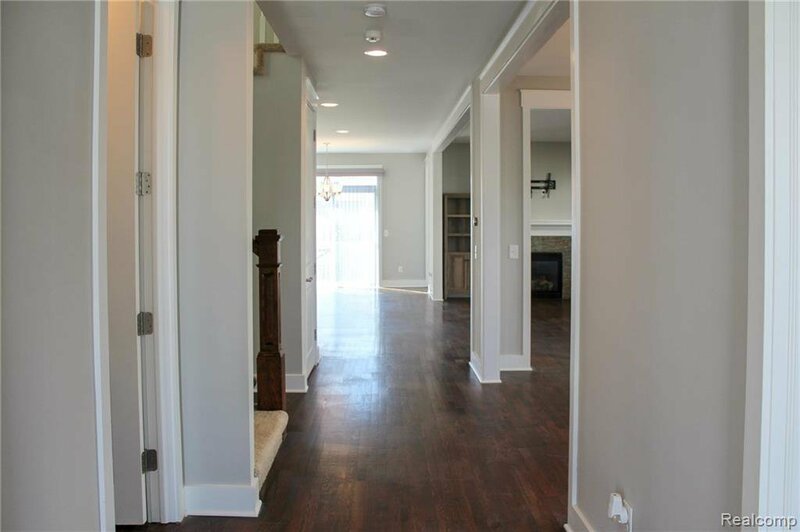 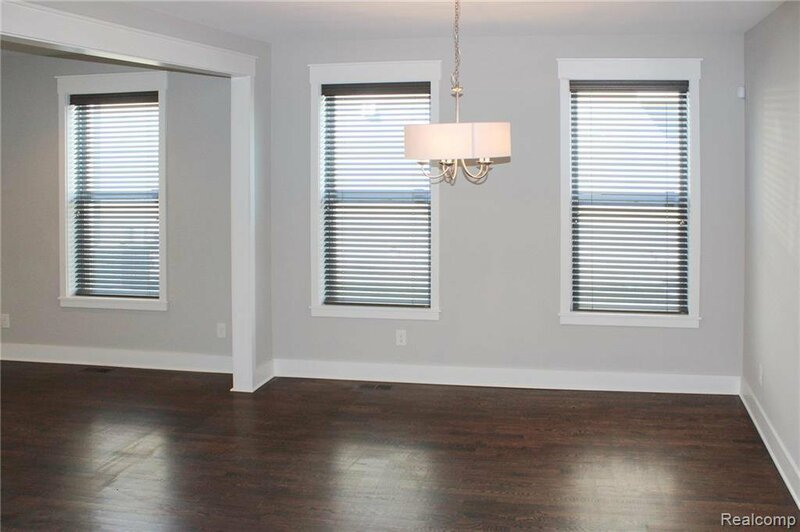 The open floor plan features 9' ceilings and hardwood flooring throughout the first floor. 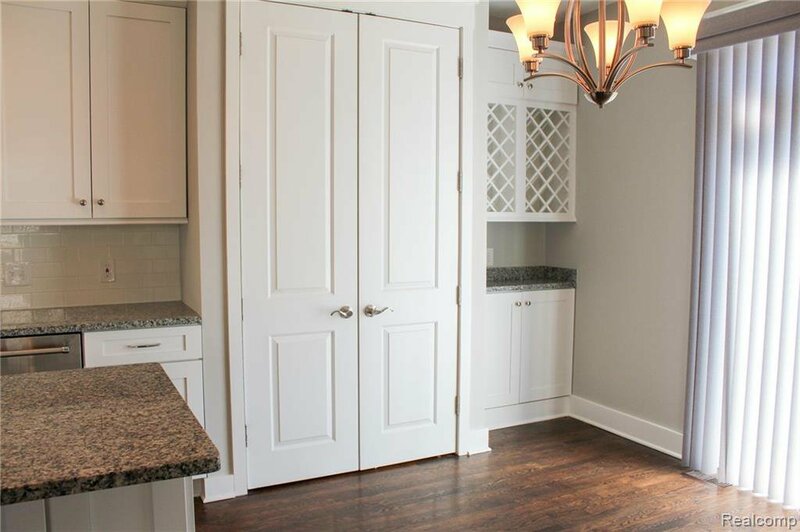 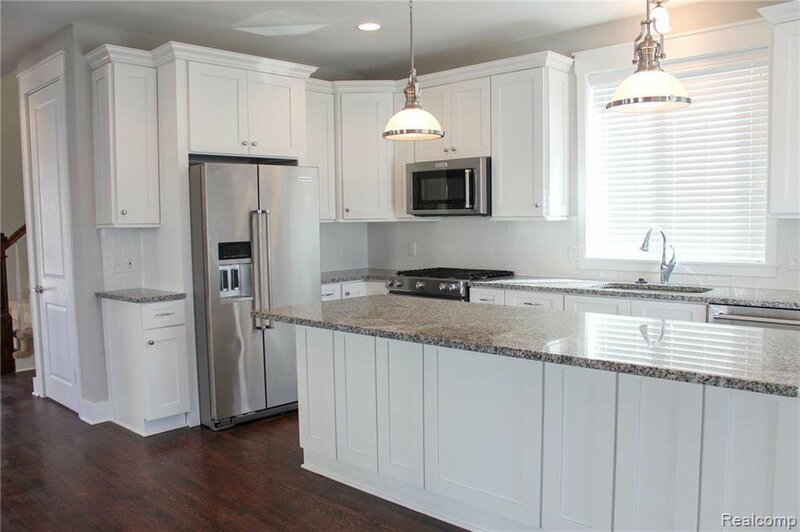 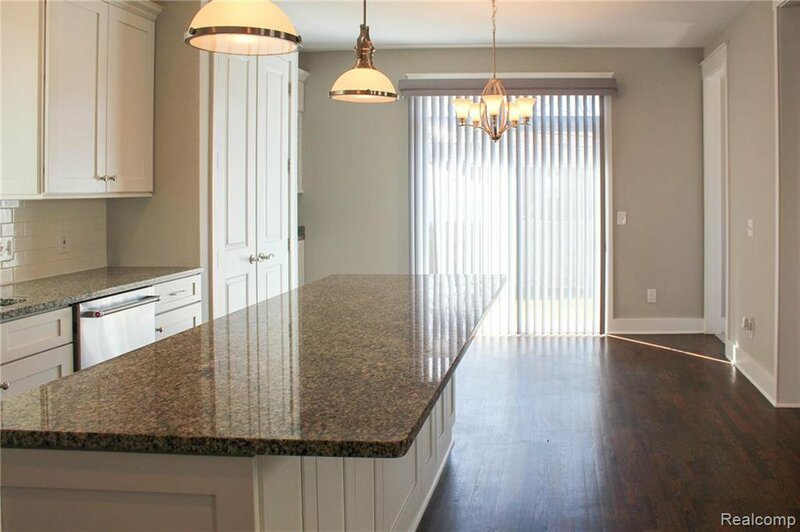 Large kitchen island, granite countertops, and stainless steel appliances in kitchen. 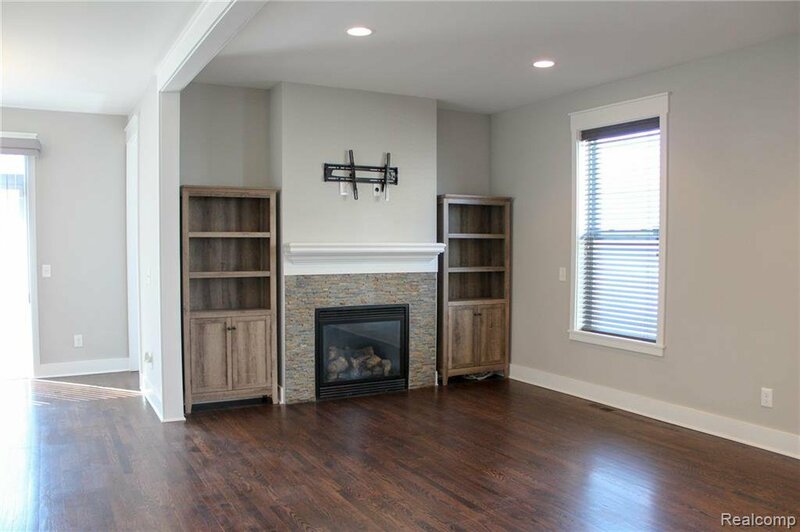 Gas fireplace with surrounding tile. 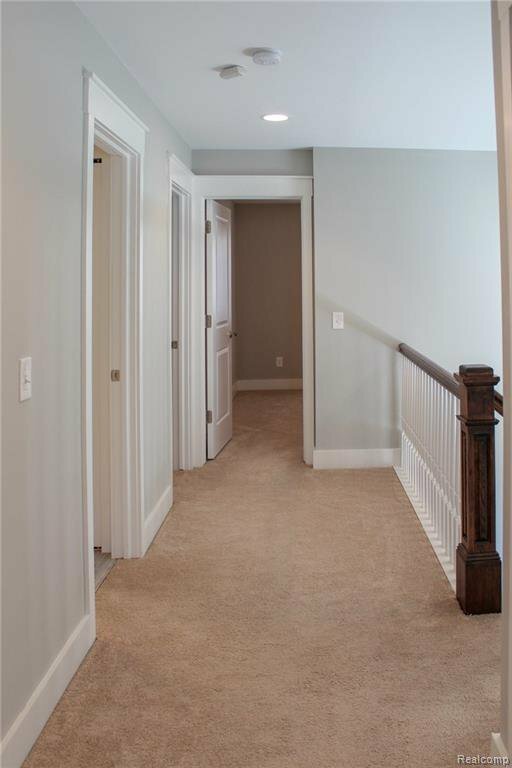 Centrally located staircase. 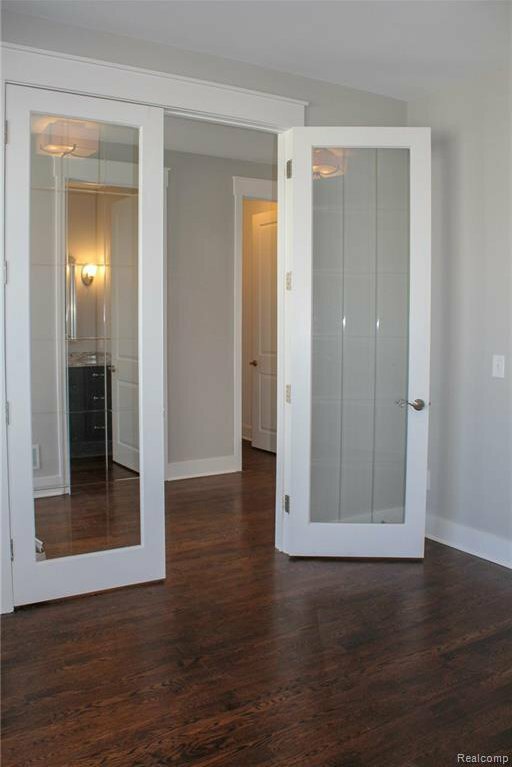 Library with french doors, Walk in foyer closet. 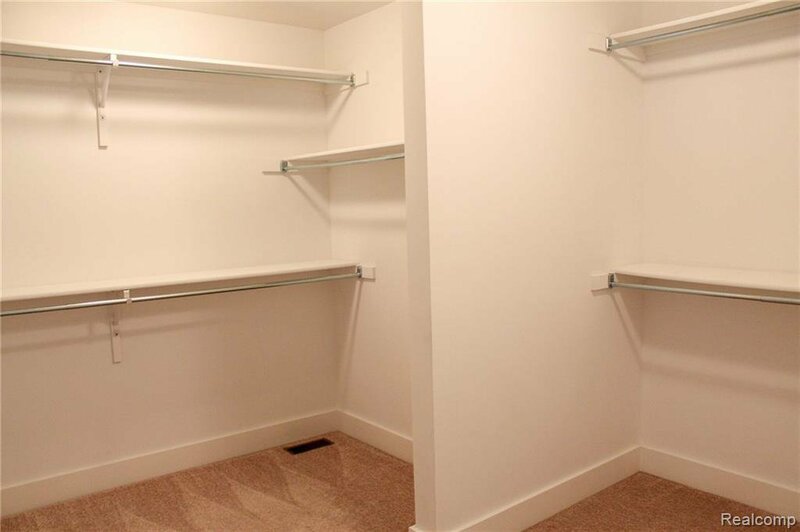 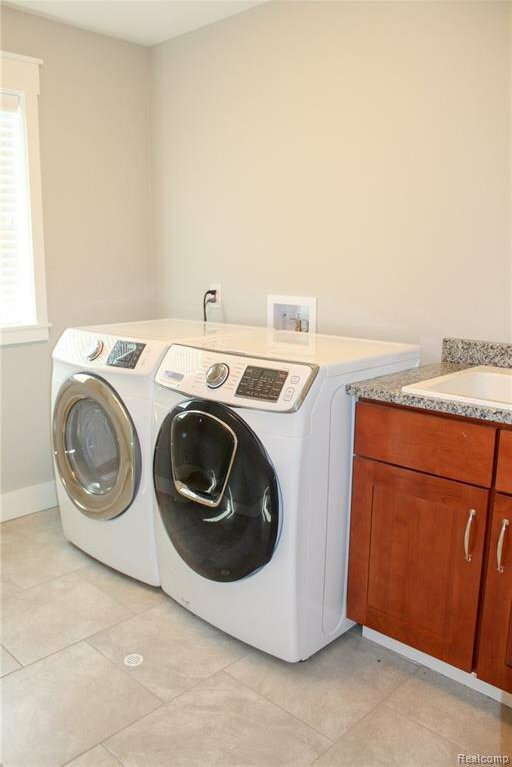 Spacious second floor laundry. 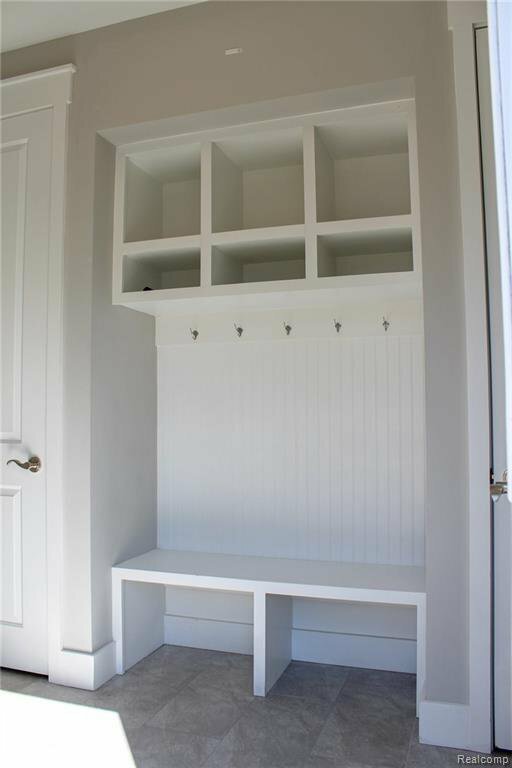 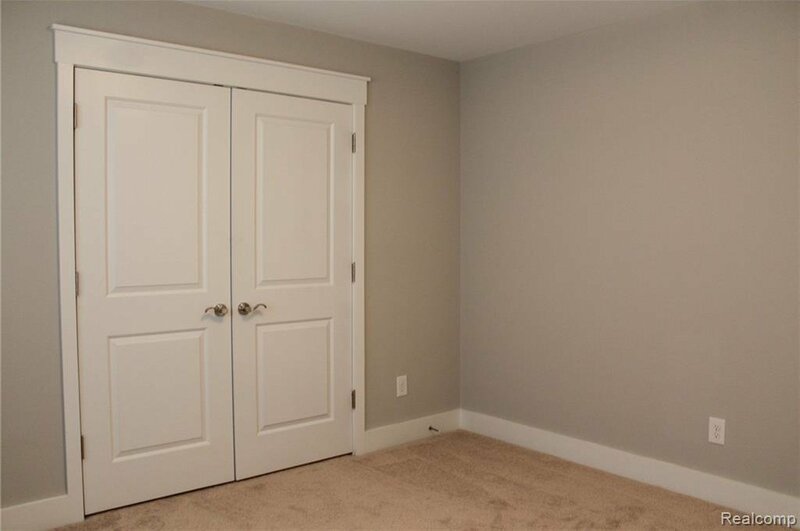 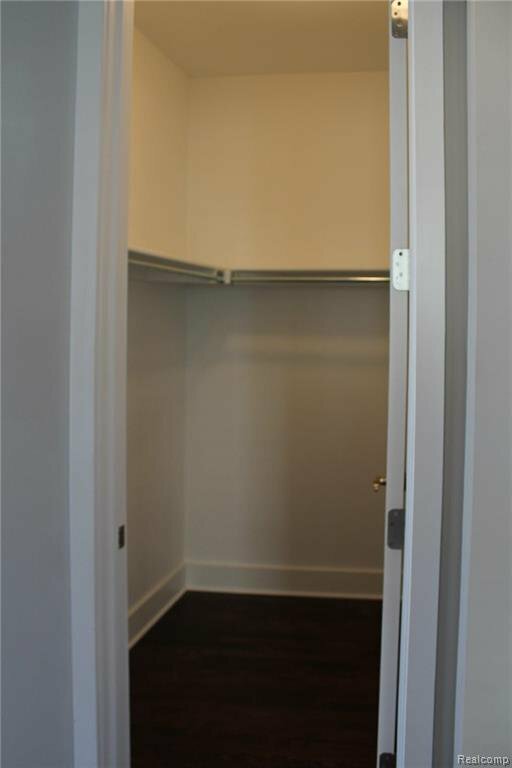 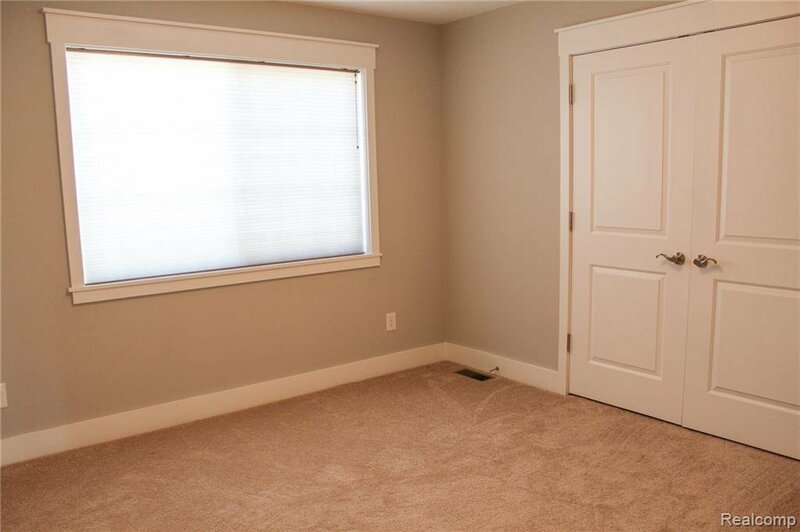 Master suite includes cathedral ceiling, bay window, and two walk-in closets. 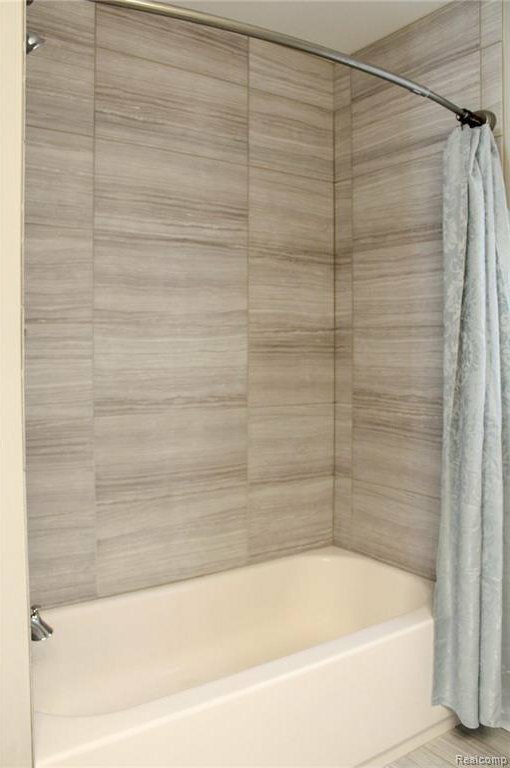 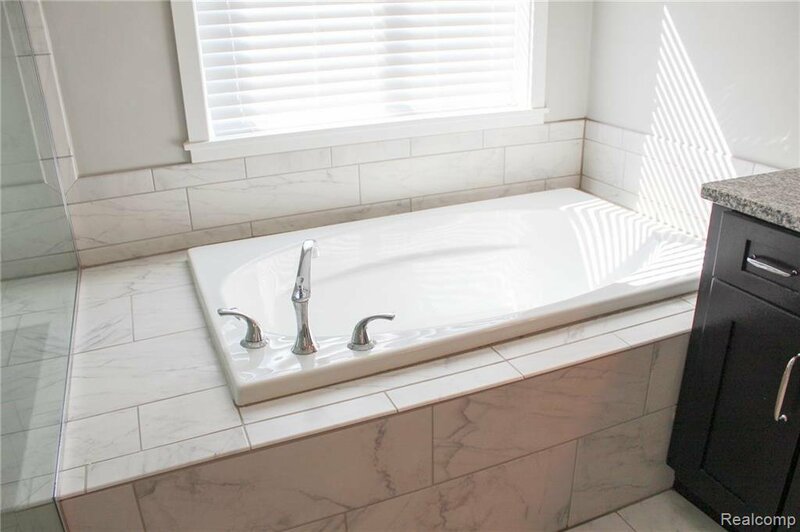 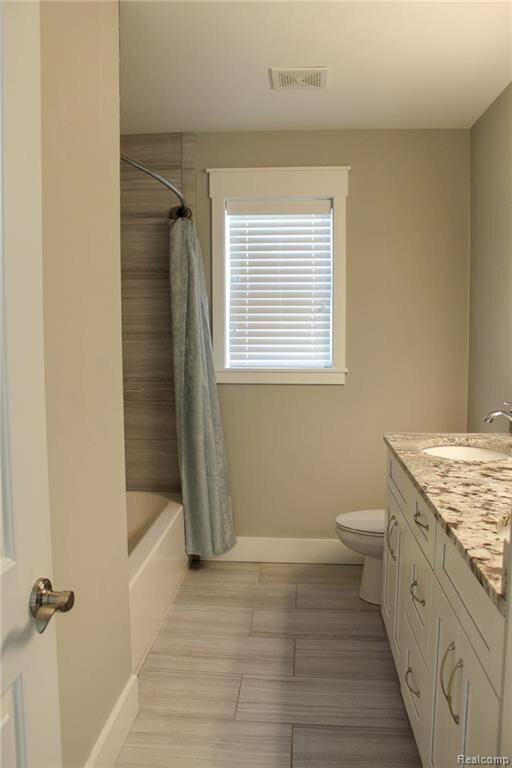 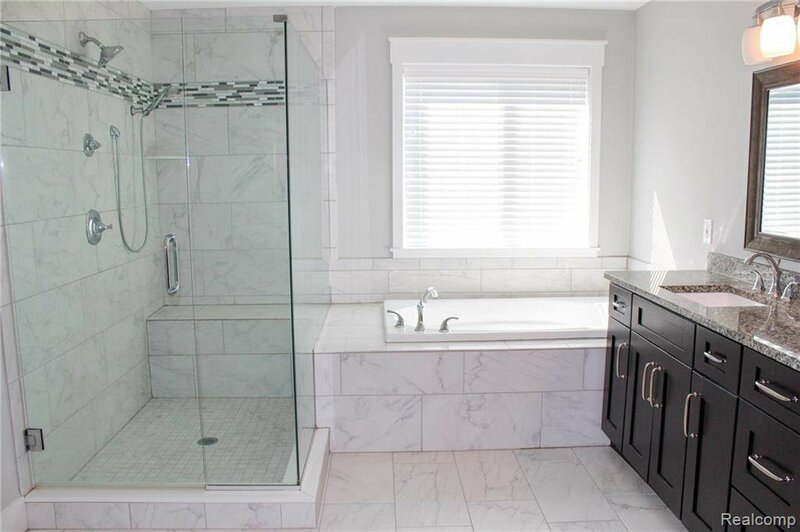 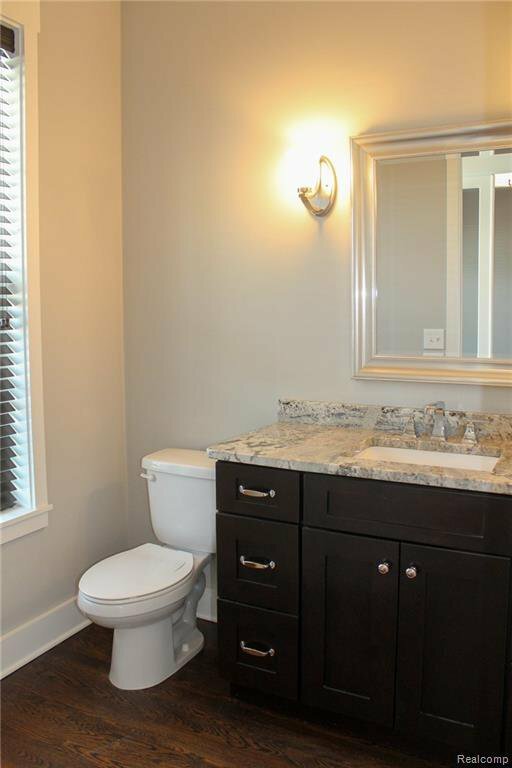 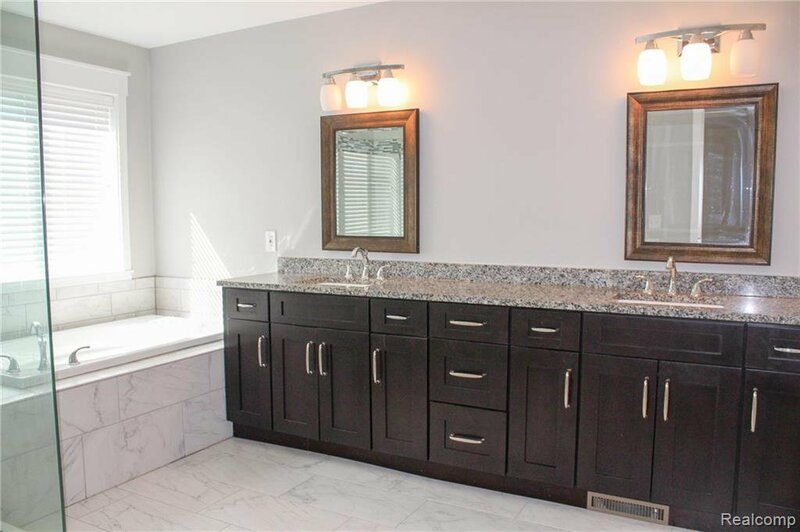 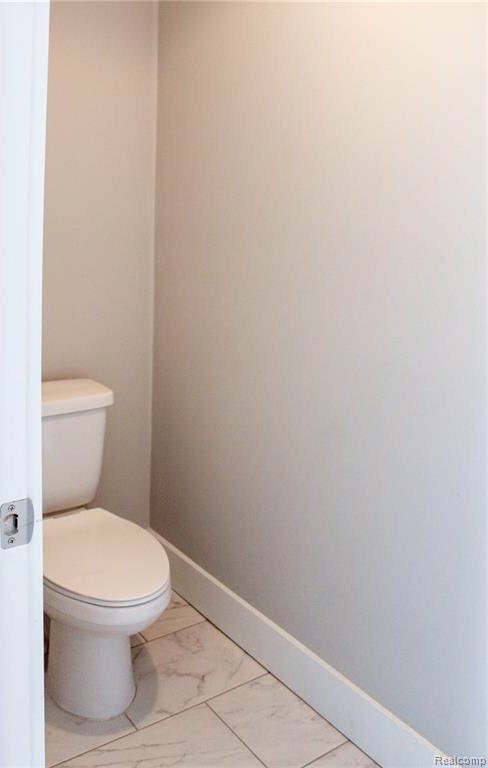 Master bath has his and hers vanity, soaking tub, and private water closet. 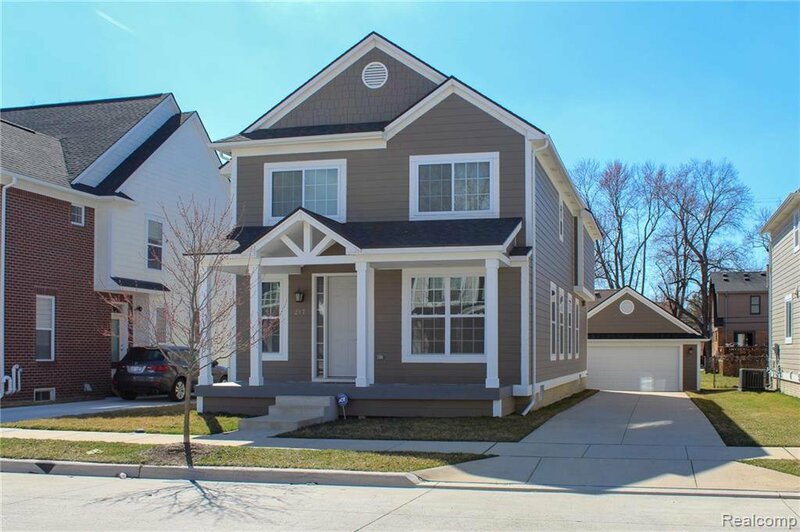 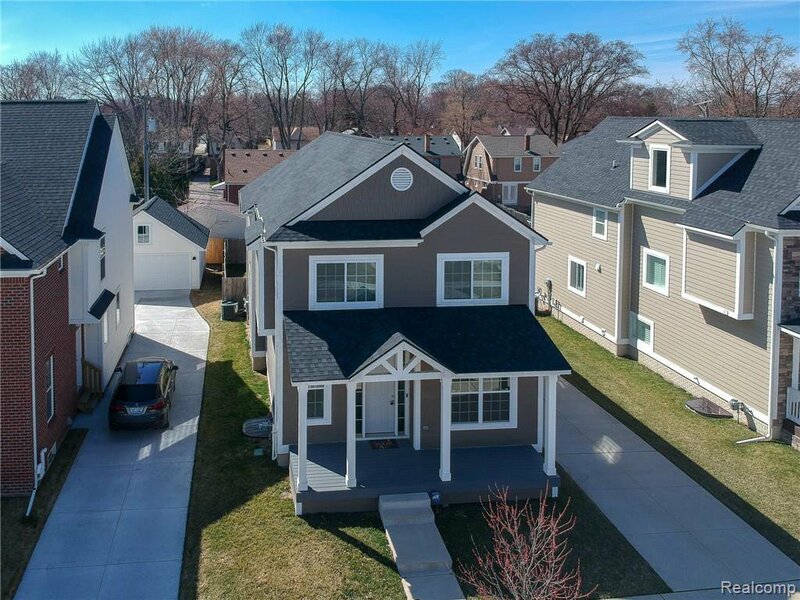 Schedule a showing today to see this gorgeous home for yourself!